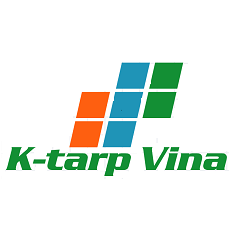 K-Tarp Vina Co., Ltd is headquartered in Gimhae, Gyeongnam, Korea, under name Time Co., Ltd, located in the southern providence of Korea. In 1985, Time Co., Ltd was first established and set up main factory in China, maintained operation from 1993 to 2011. 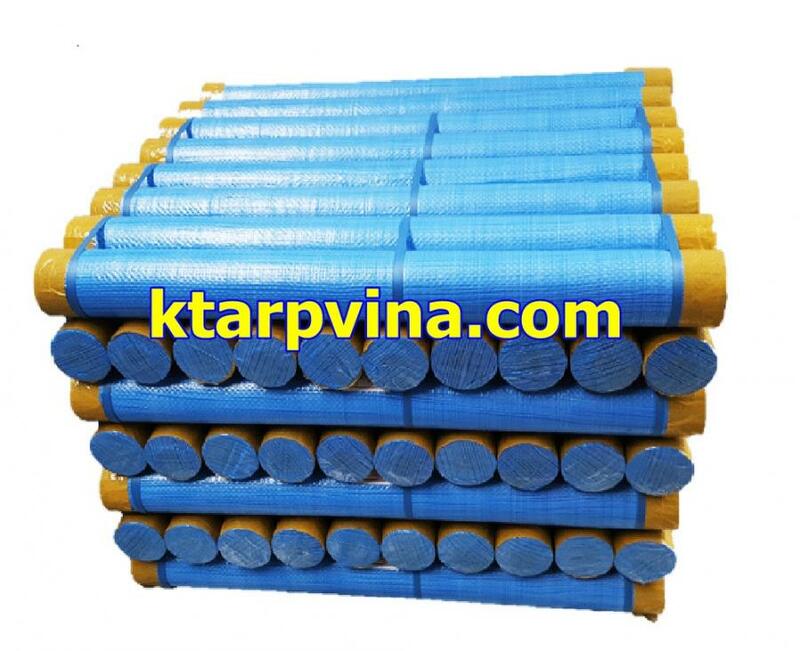 In 2012, we moved factory from China to Vietnam and found K-Tarp Vina Co., Ltd. The conpany specializes in manufacturing and exporting PE tarpaulin (Polyethylene tarpaulins), thanks to nearly 500 dedicated employees, our factory maintains a capacity of 650 tons per month. We are manufacturer and distributor of woven polyethylene tarpaulins, serving and providing quality, reliable, and cost-effective woven fabric products to Europe, the Middle East, Africa and America. 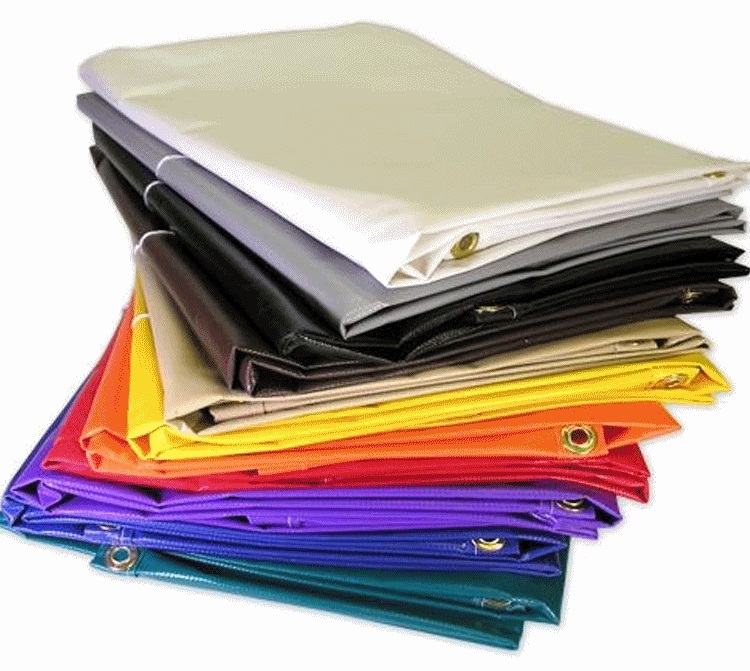 With more than 30-year experience in Tarpaulin Industrial, we has expanded our realm in the field of commerce, industry and relief, building an outstanding reputation throughout the world with its high quality tarpaulin products. Our PE tarpaulin are designed and developed in tightly accordance with customer’s requirements with latest market trends. Therefore, our product range is available in different standards as well as customized shapes, sizes and specifications and made of high quality raw materials imported from Korea. The production process is monitored and quality controled at every stage to make sure the availability of best products to customers. With developing an interactive relationship with our customers, we are able to provide worldwide covering solutions at competitive prices. With dedicated client service, persistent research and development for product improvements, we will continue to explore new opportunities to expand our product usage. Our experience and knowledge enable us to provide products with better quality at more competitive price than any others.